Unless we talk my obsession with bananas and grapes to say I love fruit? Not so much. I like fruit, but again not my go to. So I am always looking for creative ways to incorporate fruit into a balanced diet. Here are a few ideas to inspire the inner fruity inside us all. 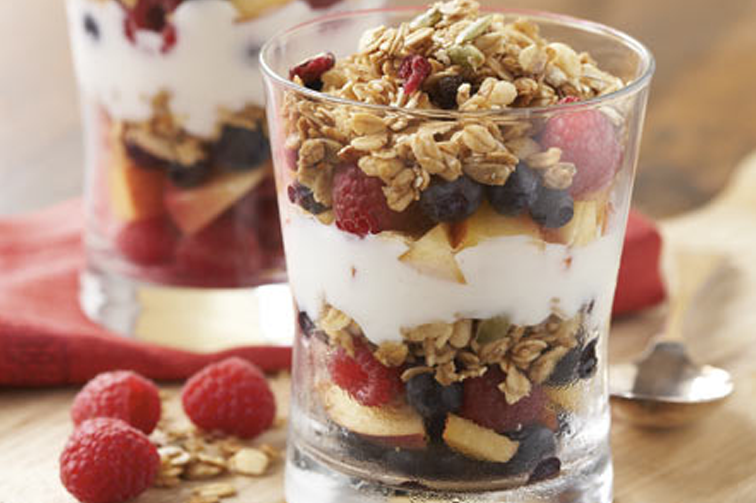 Fruit Parfait – what’s not to love. 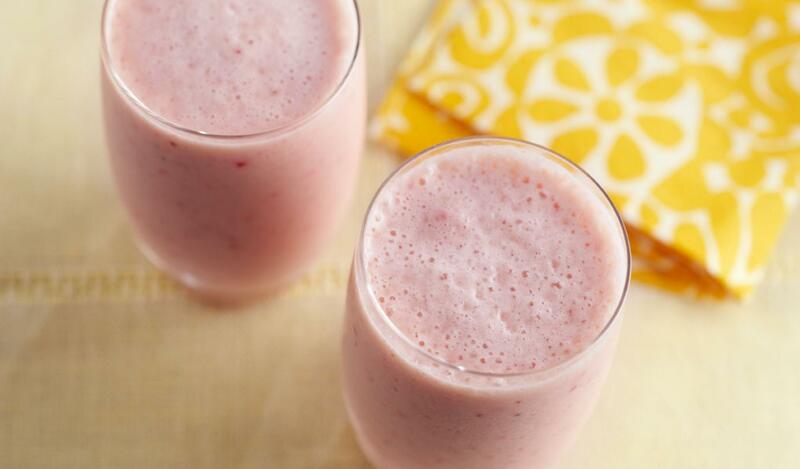 It’s creamy, sweet, and healthy. A great snack or dessert. 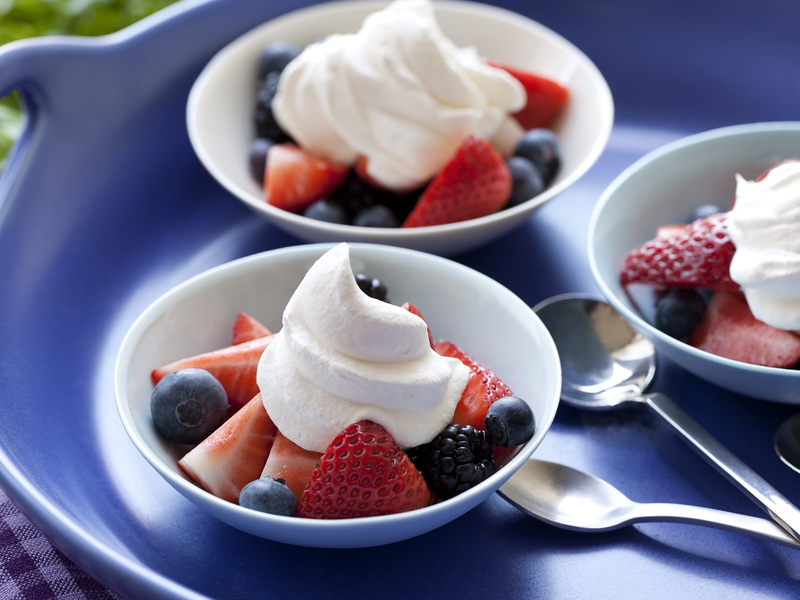 Fruit and whipped cream – A great dessert at home or when you go out. Most restaurants have both fruit and whipped cream so they are happy to accommodate. If your love wants to indulge in a decadent dessert have a bite and enjoy your healthier dessert keeping any guilt at bay. 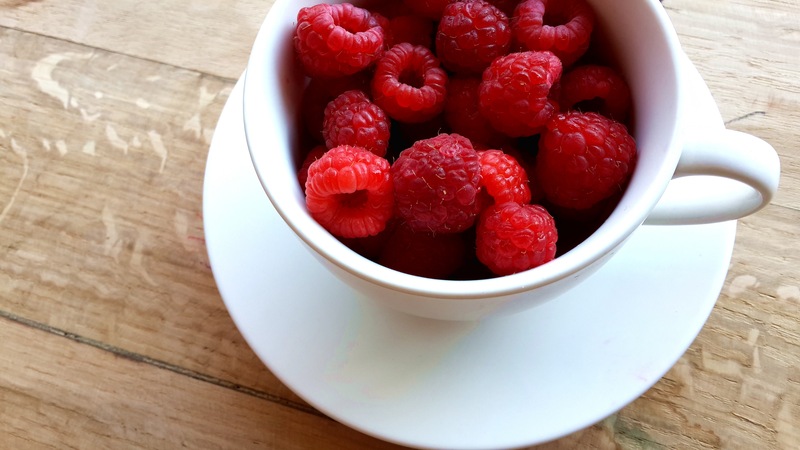 Fruit smoothie – Smoothies are one of my favorite go to snacks. They can be packed with nutrients like greens for example while still tasting rich and delicious. A mixed fruit salsa – You can really get creative with this. 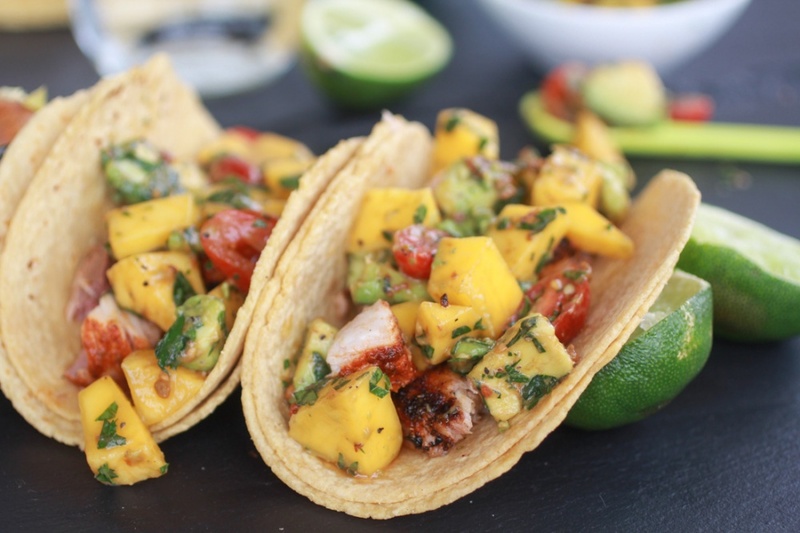 A good mix like mango, red onion, cilantro, and sweet peppers will make any meat or fish dish stand out. 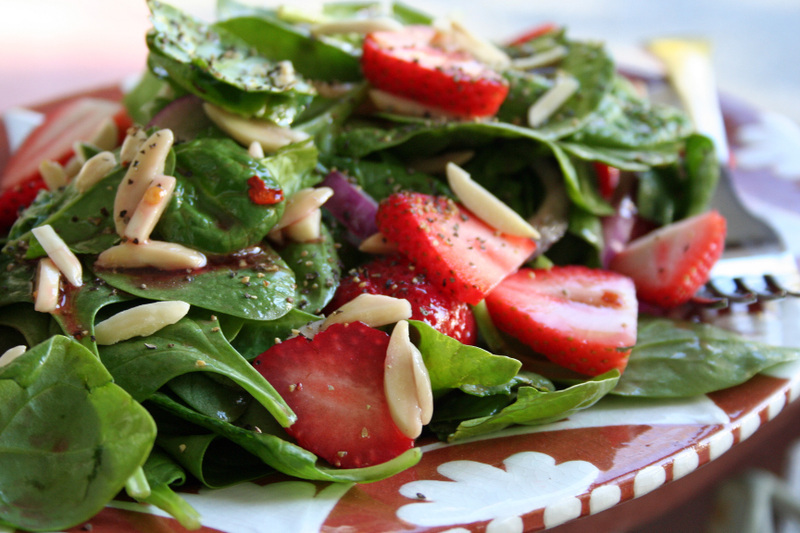 Mixed in garden salad – A good garden salad with some added strawberries and a tangy vinaigrette just sounds mouth-watering right? I love combining sweet and tangy; the balance just makes my taste buds so happy. Next Post Adding flavor without adding calories!